The Royal Institute of British Architects (RIBA) has appointed HLM Board Director Caroline Buckingham to RIBA Vice President Practice and Profession. Under her new role, Caroline will provide strategic leadership and support for work with members and practices. 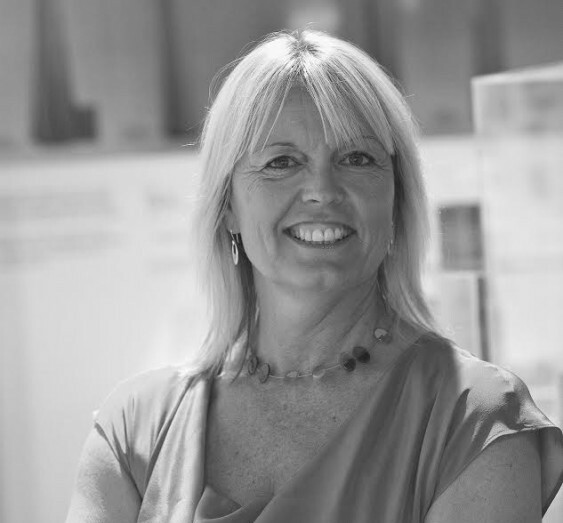 She will work with the RIBA Director of Practice and the current President Jane Duncan, who assumed the Presidency on September 1, 2015 to improve pride, fees and diversity within the architectural profession. Caroline chaired the RIBA Large Practice Group working with senior practitioners and key members of the practice department. 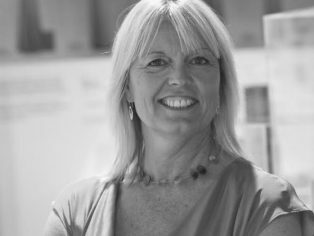 She is a qualified DQI Facilitator and RIBA Client Advisor Assessor and became a RIBA role model in August to support the growth of the next generation of architects and continue the development of the wider industry. As an owner-director of HLM, Caroline delivers Education design expertise across the UK and international marketplace and in 2004 played an integral role in HLM’s successful management buyout that subsequently grew the practice’s business portfolio and led to a yearly turnover of £13 million with over 230 staff.